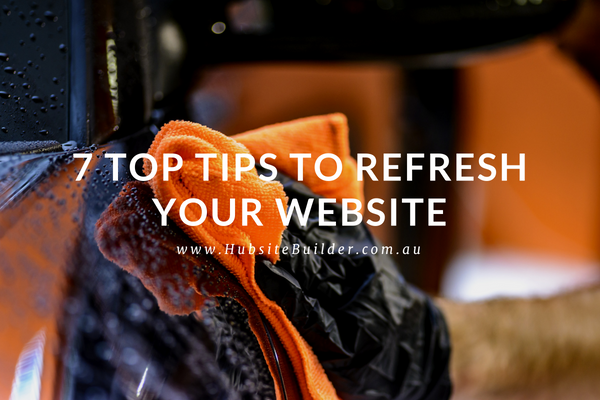 Why refresh your website for the new year? 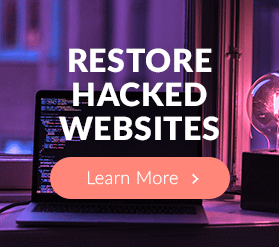 Ready to clean up your website for a fresh start to the new year? Great cause for excitement this week; clients have been asking us for help to refresh their websites at the start of the new year. What I find so exciting about that is that I didn’t have to remind them! These smart business owners are focused on making sure all their marketing channels are set up to represent their business accurately and enticingly. The date in your copyright footer. Some WordPress themes automatically update to the current year; others need to be done manually. Broken links. Nothing says “poor, little neglected website” like links that go nowhere or to a 404 error page. Check and adjust prices. You may want to review your overall pricing structure. Or simply check that your online listed prices are the same as shown in your offline premises – restaurant, beauty salon etc. Perhaps you have discontinued some products or added new ones? If you are maintaining your current prices, let your clients know – no price rise is always good news! Mobile responsiveness. Search figures from July 2014 (6 months ago) reveal that 60% of searches for products, services and information are now made from mobile devices – phones and tablets. How easy is your website to navigate and read on a mobile device? More about what responsive websites are. 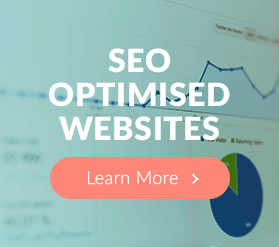 What’s more, mobile friendly websites are favoured by Google. Integrate a blog with categories for various topics into your main website. This helps Google see the richness and relevance of your site and also helps your visitors to find all your useful information in the one place. If you have a blog (paid or free) somewhere else on the web, this is a good time to get ALL your traffic going to your main website. Just copy any relevant posts from your old blog and add them to the blog function on your main website. Remember to delete your articles from their original source so you are not penalised by Google for duplicate copy. You may also want to add a note at the top of your old blog that redirects any regular readers to your new blog. Strengthen your calls to action. I encourage you (and myself) to have a call to action on every page and post. Your call to action may simply be to download a free resource that will help your website visitors. It may a suggestion to pick up the phone (or click to call) to make an appointment, to register for an online webinar or a live training event, or it may be a direct request to purchase an item right now. Remember to mix it up a bit. You don’t want to be selling all the time – unless your website is a full on eCommerce site. Do it yourself – probably not the best use of your time, unless you really need to have an understanding of how your website works. 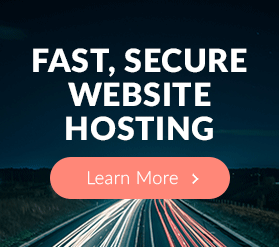 Outsource to a reliable website update specialist.